The Canadian Women’s Hockey League announced in a press release Sunday morning that the league is to cease all operations beginning May 1, 2019. In their statement, the league alluded to a lack of revenue and an unsuccessful business model. This announcement comes as a bit of a surprise to most who follow the league and many members of the women’s hockey community, considering the league’s notoriety seemed to have reached an all-time high just as recently as this year. Just last week, the Calgary Inferno lifted the Clarkson Cup after beating out Montreal’s Les Canadiennes 5-2 in the Clarkson Cup final. The game garnered the attention of 175,000 viewers, an all-time high for a televised-CWHL game. The game was broadcast across Canada by Sportsnet, and the United States after being picked up by the NHL Network. Even TVA Sports joined in, making it the first CWHL game to be broadcast in French. 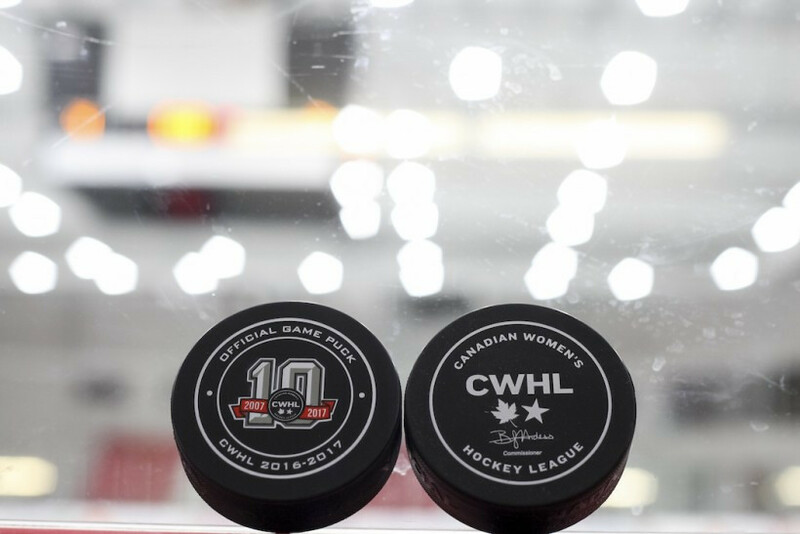 Despite the league’s recent success joined to the coordinated work of commissioner Jayna Hefford and the CWHL’s Board of Directors, according to the press release, the league’s business model is no longer financially sustainable. Following the release of the statement this morning, many players, including Marie-Philip Poulin, Karell Emard, and Rebecca Leslie, reacted on social media with this identical message. Followed by the ominous #NoLeague, it is hard for fans of the CWHL to hold any optimism for the future. Former Concordia Stinger Tracy-Ann Lavigne also tweeted out the league’s statement, while addressing the NHL directly with a call for help. NHL commissioner Gary Bettman already made a clear stance about the situation of professional women hockey leagues. He said the NHL would not get involved as long as there were two leagues. With the folding of the CWHL, the National Women’s Hockey League will now stand as the only professional women’s hockey organisation in North America.